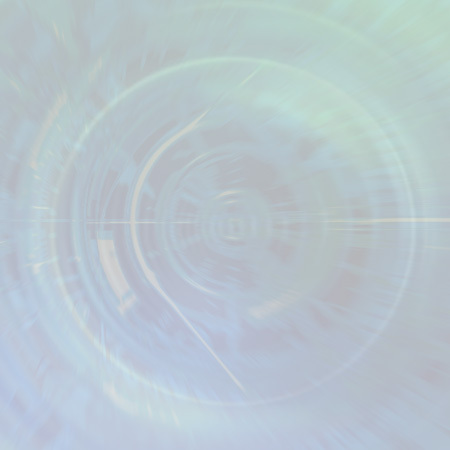 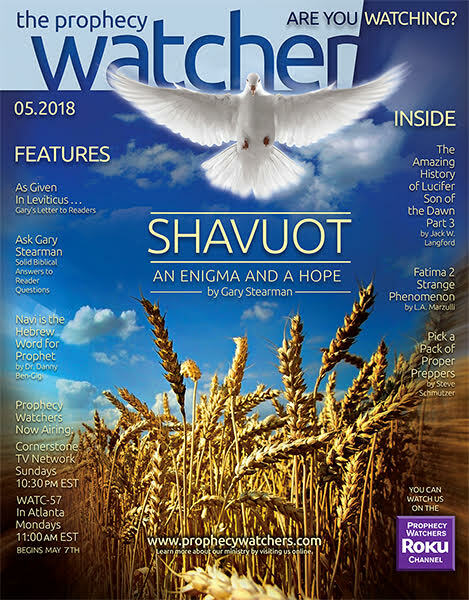 The April 2019 edition of The Prophecy Watchers includes the following articles. 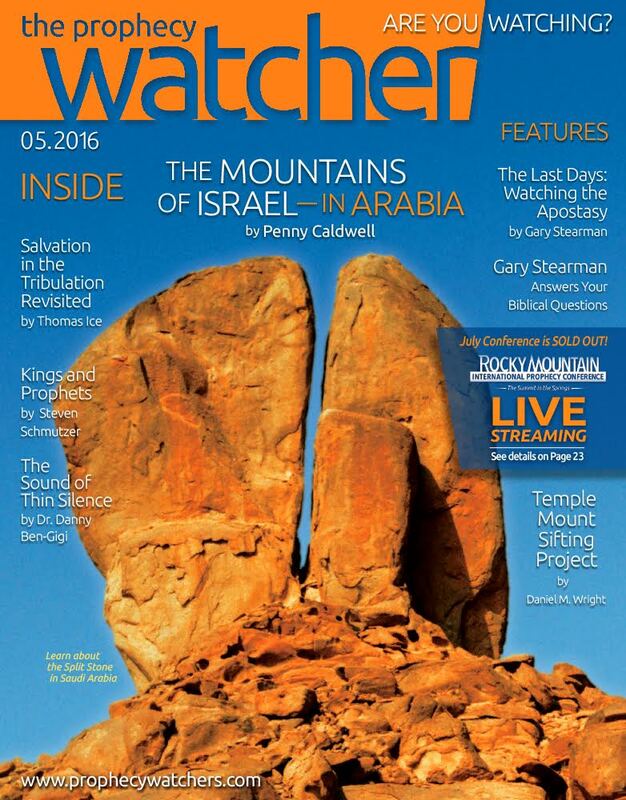 Gary Stearman – The Tabernacle Prophecy: Symbol or Reality? 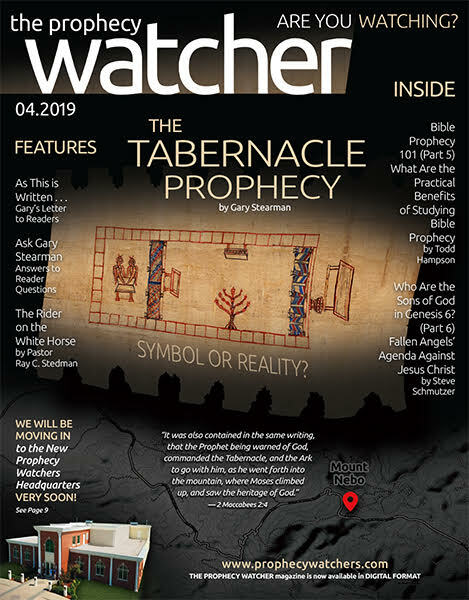 Todd Hampson – Bible Prophecy 101 – Part 5 – What are the Practical Benefits of Studying Bible Prophecy?